FORT LEE, NEW JERSEY – August 9, 2018 – Siklu, the global market leader in mmWave wireless solutions, is introducing an extended frequency range model of its industry-leading EH-600 PtP 60GHz series: the EH-614TX. This year both OFCOM in the UK and the FCC in the US have extended the license-exempt V-band spectrum up to 71GHz, for a total of 14GHz. 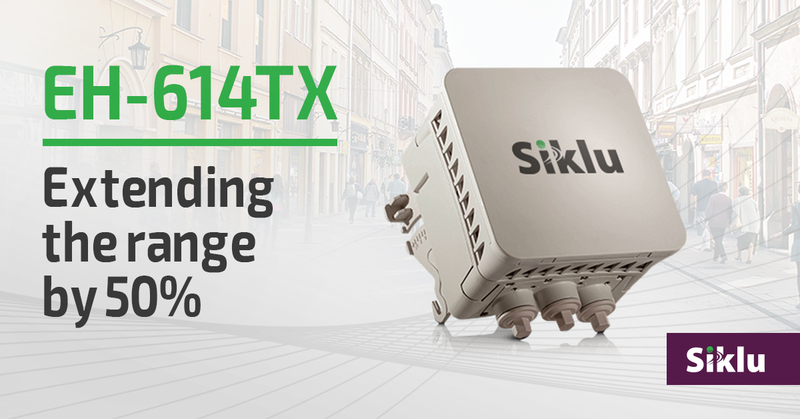 Siklu’s EtherHaul™ 614TX is designed to take advantage of this expansion and operate over the entire 14GHz band with a single SKU. Operating in the upper regions of the 60GHz band allows longer distances, as the oxygen absorption effect centered at 62GHz has minimal impact. The EH-614TX will typically reach 50% further operating in the 64 to 71 GHz band, when compared to links deployed in the 57 to 64GHz section. The frequency expansion also allows EH-614TX to tune to a wider choice of frequencies, providing additional spectrum for dense deployments. This extension of the frequency range for the EH-614TX, and hence extended range, comes in the exact same small form factor with integrated antenna as the widely deployed EH-600 series (16.7x 16.7x 10.2cm, 6.6x 6.6x 4.0in). This allows street level deployments on poles and other fixtures delivering reliable high-speed connectivity for Smart Cities, including security surveillance, Public Wi-Fi backhaul, and municipal networks. 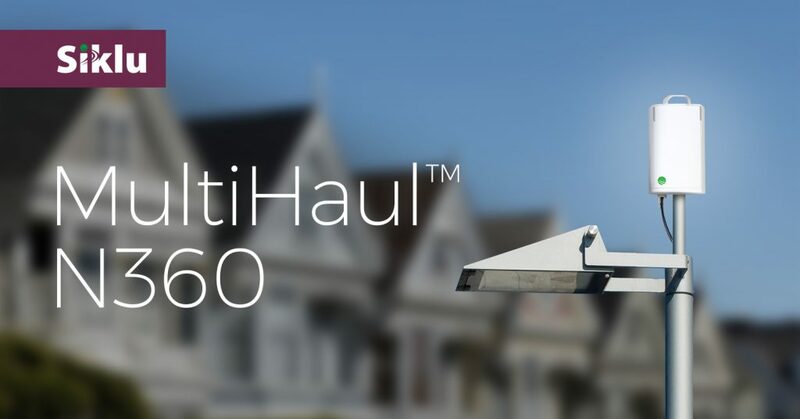 The Etherhaul™ Hundred Series product line is also used extensively in the 5G Gigabit to the Home (GTTH) application as a medium-capacity backhaul. Carriers such as C Spire have designed their 5G GTTH network based on the EH-600 product line as a backhaul solution. With the additional range and more frequency bands, dense 5G GTTH and Smart City networks become even easier. 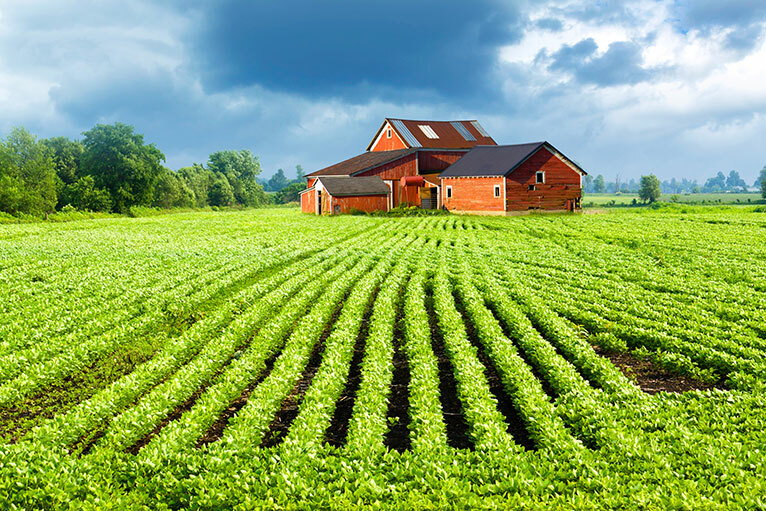 The EH-614TX is also supported by Siklu’s SmartHaul™ WiNDE application, an automated network design tool for PTP and PTMP Siklu radios.